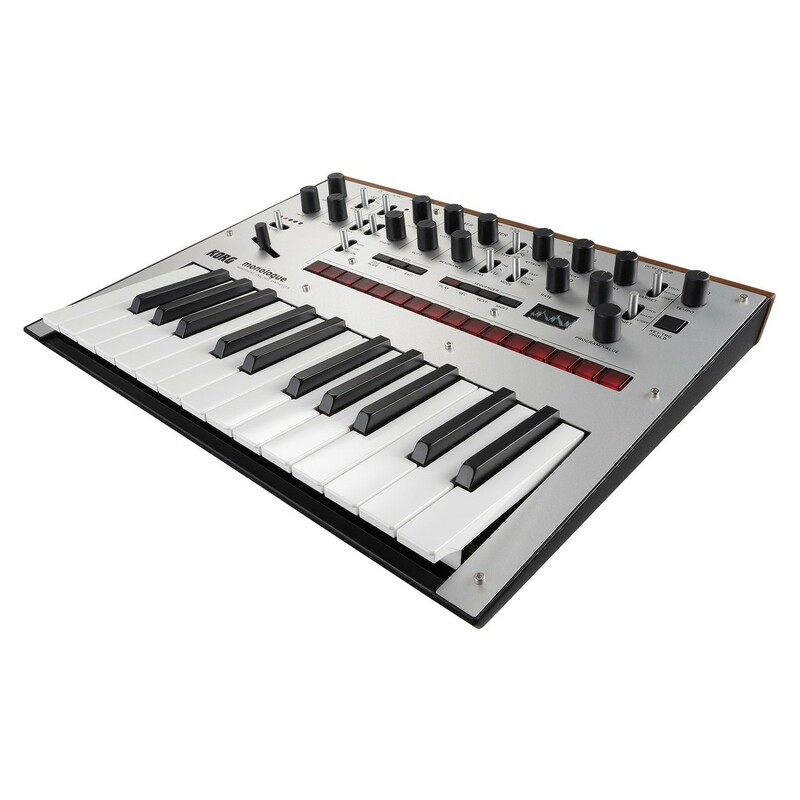 The Korg Monologue Analogue Synthesizer, Silver is a monophonic analogue synthesizer based on the design of the Korg Minilogue, updated with and re-voiced for added performance value. 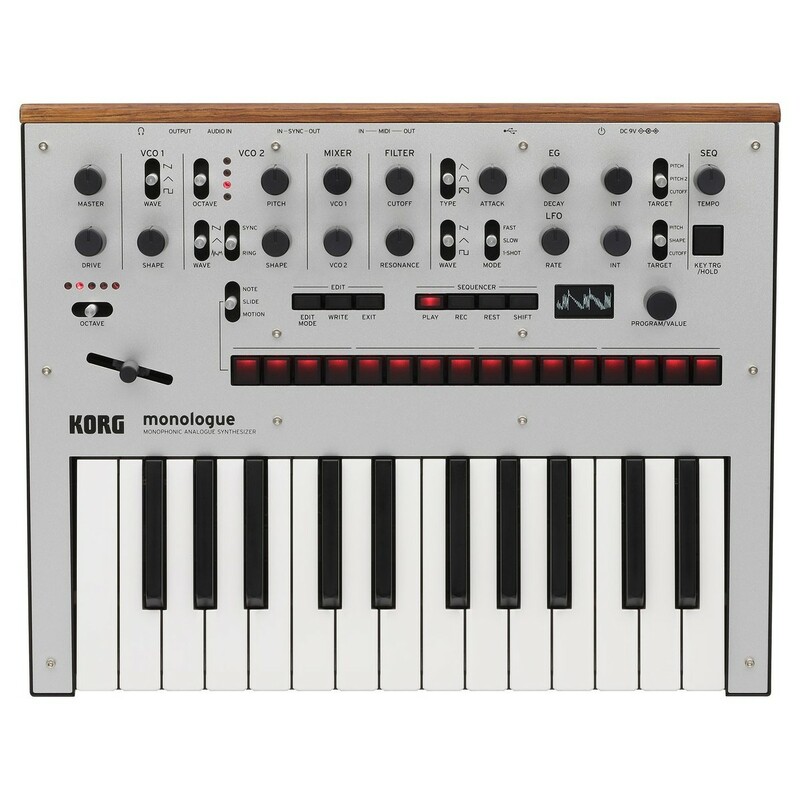 The Korg Monologue builds on the success of the Minilogue, with an emphasis on monophonic synthesis, with a redesign and update to the step sequencer. 16 Step buttons have been added for faster real-time step edits and micro-tuning capabilities incorporated by special advisor Richard D. James (Aphex Twin). With a range of new features, the Monologue stays true to its original design with a range of new features and tweaks to improve functionality and audio performance. 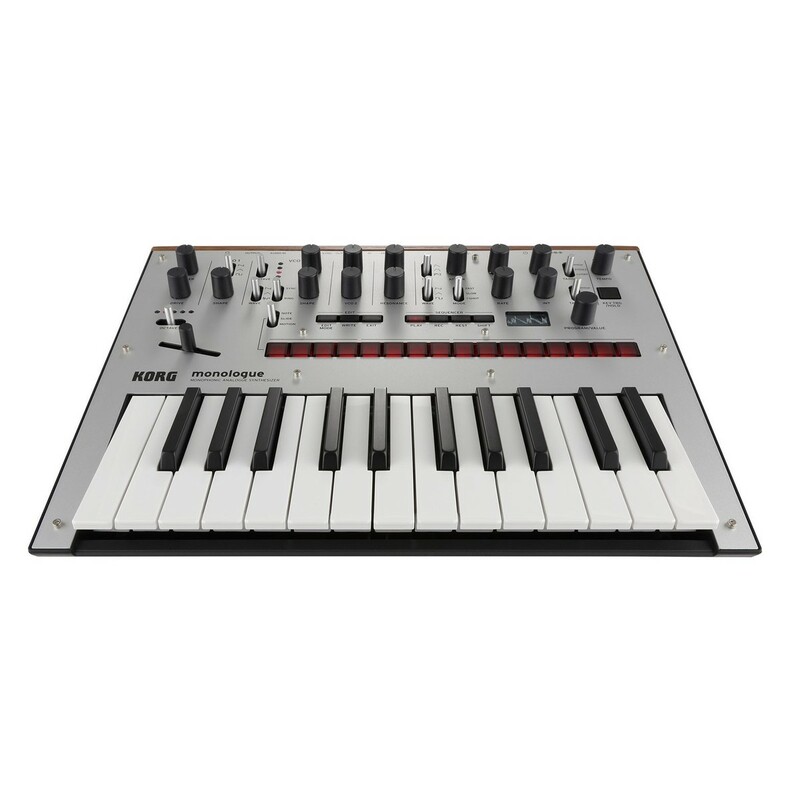 This version of the Korg Monologue features a stylish silver finish, ideal for matching with your instruments and audio equipment. The Monologue’s synthesis engine has been overhauled with a range of new features that improve functionality and performance. The VCF has been changed for 2-pole, for added bite and crunch. A Drive dial has been added for rich bass and cutting leads, and the LFO control has been expanded with higher rates and deeper modulation for increased control. The Step Sequencer now features 16 high quality step buttons for faster real-time edits, improving your overall workflow. 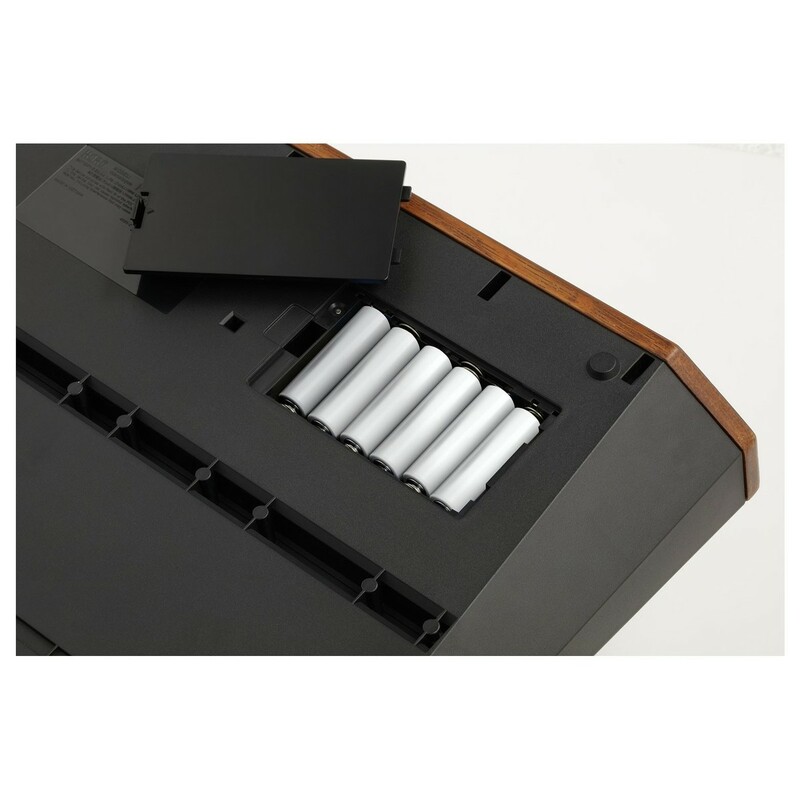 A push button and turn knob are also included for ‘parameter lock’ style motion sequencing. A new key trigger allows transposition control of sequences in real-time. 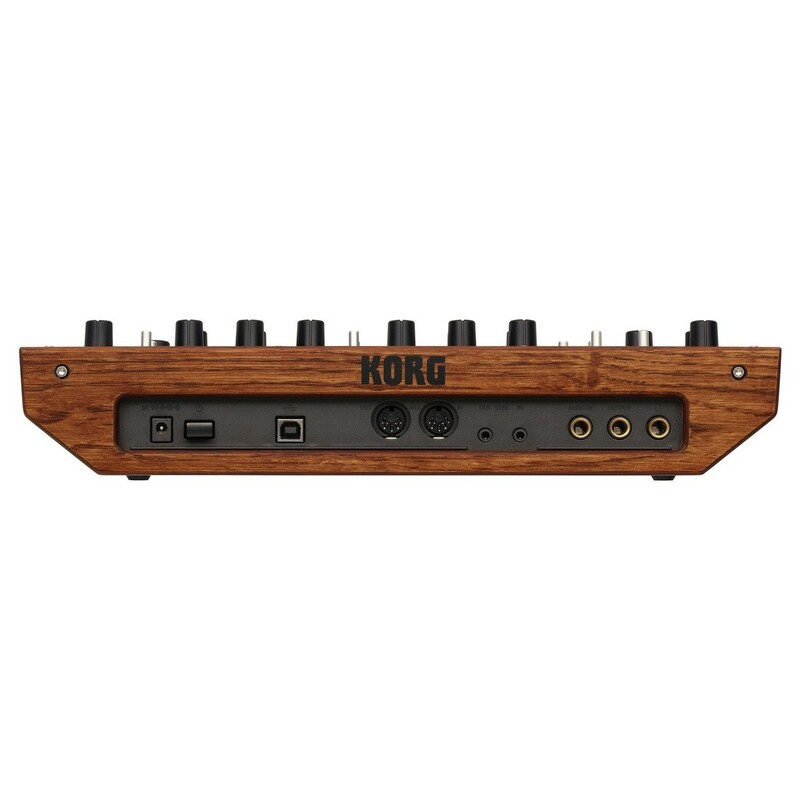 The Monologue has been designed to offer a multitude of powerful functions and controls that let you create and manipulate sound. 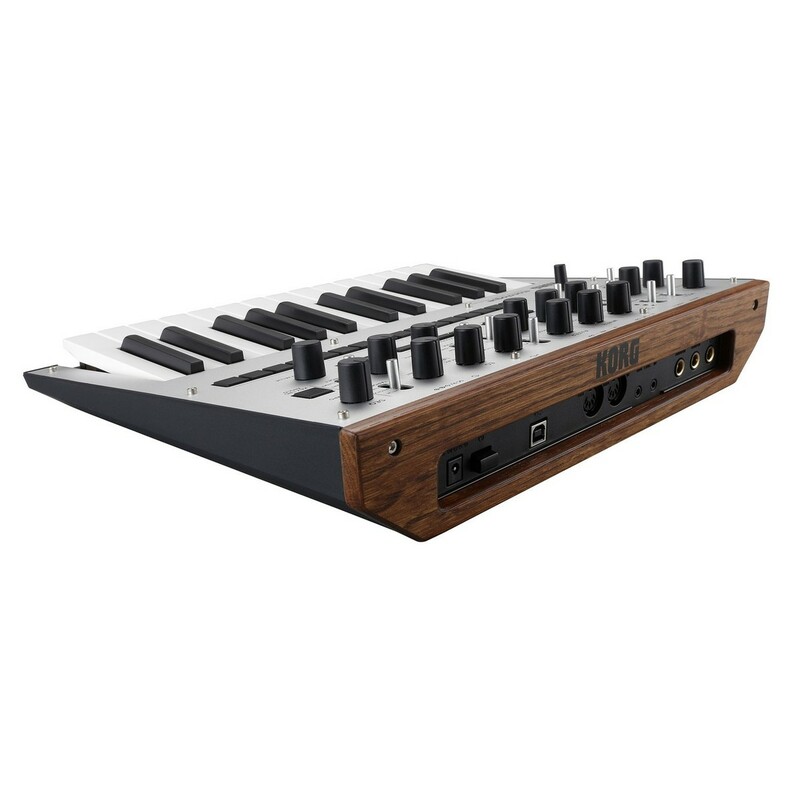 The synthesizer itself features a monophonic design and is programmable with up to 20 user program memories with 80 preset sounds included. The Monologue captures the same spirit as the Minilogue, re-designed for monophonic synthesis. The drive section has also been expanded for a richer and more versatile sonic palette, creating a powerhouse when combined with the updated sequencing capabilities.